Diablo, Self-Care, Rain, Cinderella. 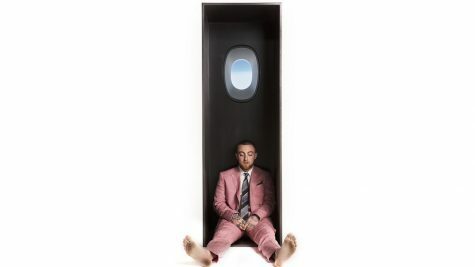 Following September 7, 2018, Mac Miller’s hit songs sounded through the headphones of millions worldwide, reminiscing upon his death. In his mere twenty-six years, Miller became an icon of the rap industry, seeking glory in every production. Cover of ‘Swimming’, Miller’s last album. Miller’s fame erupted from his incredible wordplay. Refusing to stick to a defined genre, Miller uniquely changed his music styles from song to song. From his first mixtape in 2007, But My Mackin’ aint Easy, to his most recent album, Swimming, Miller transitioned from a party-rap style to jazz-feel pieces. “Mac Miller brought a new style to every song,” said Luka Masic ’20. Miller’s different styles of music separates his music from that of other rap artists. Unfortunately, Miller had been battling a severe substance-abuse problem throughout his career. Although the results of his autopsy have not yet been released, Miller likely suffered from cardiac arrest as a result of a drug overdose. Born in Pittsburgh, Miller launched his career at the age of fourteen. 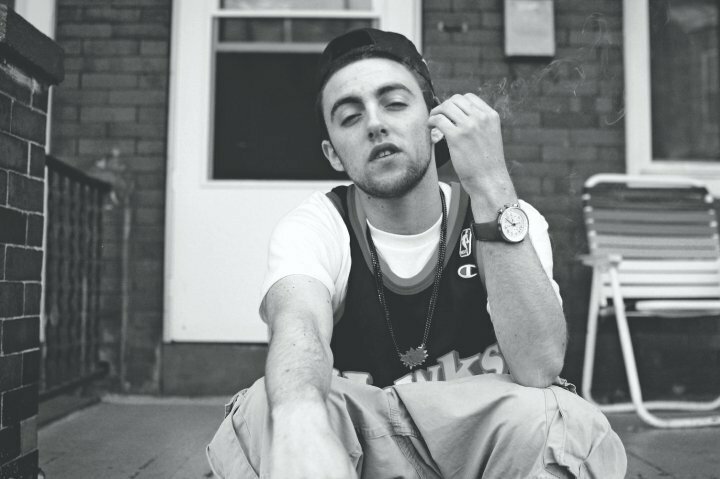 Known for being a good-hearted kid, Miller, whose real name was Malcolm McCormick, quickly gained followers with the stage-name EZ Mac. To kick-start his career, Miller joined a rap group called The Ill Spoken. Miller’s tremendous success led him to sign a record label with Rostrum Records in 2010. After signing, Miller’s career skyrocketed, leading him to numerous chart-topping records. Miller’s 2013 album, Watching Movies With the Sound Off, eclipsed the number three chart on Billboard’s Top 100. In the end, it is heartbreaking to lose such a young, promising, good-hearted person, let alone musical artist. Nevertheless, Miller’s legacy, highlighted by his incredible music, will never be forgotten.